best film: Melancholia. This isn’t a slam dunk with how good Sofia’s Marine Antoinette is either. But film, in the new decade, proves Von Trier’s greatness and Dunst is just the latest of his tortured muses who give revelatory performances (Watson, Bjork). 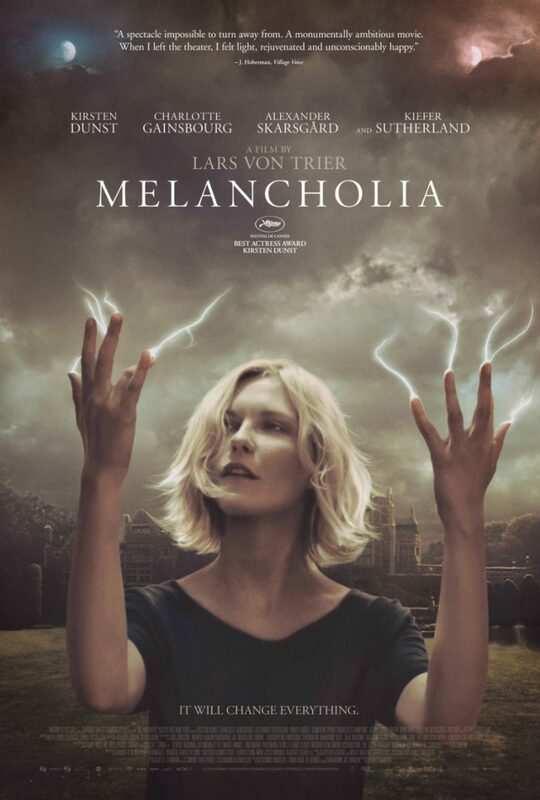 best performance: Melancholia. Another case of Cannes (winner here) over Academy Awards (not even nominated). Dunst is brilliant, unhinged and otherworldly. Her vacant, trapped vessel in Marie Antoinette is not far behind. stylistic innovations/traits: Unoccupied pathos? She can play victim or captive (Sofia) who is fed up with being that victim so goes on the attack (really all of her work). I think some may doubt Dunst’s chops and worthiness on this list but she’s been solo lead in two top-5 of the year quality films. That is not easily found with actresses. For a quick comparison—Streep has 1 (out of Africa) and you could argue Katharine Hepburn has either 1 or 0 (depending on if you could Philadelphia Story as a solo lead or not—I really don’t). 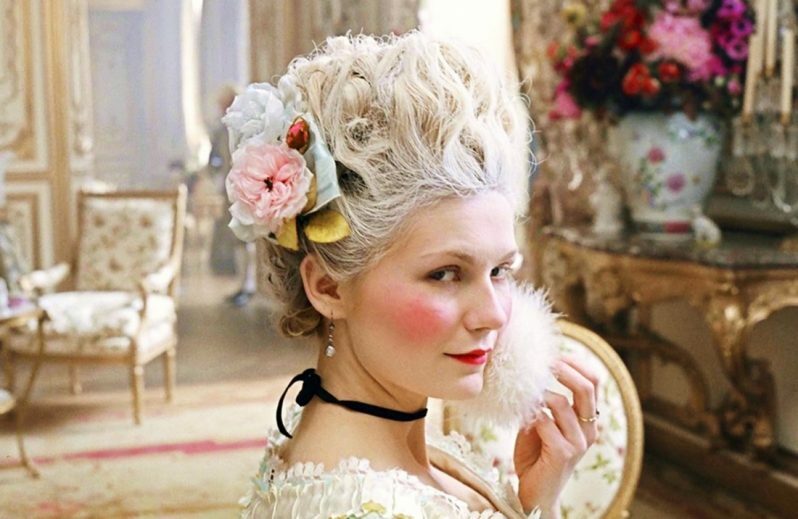 directors worked with: Sofia Coppola (3). Their pairing is truly special.